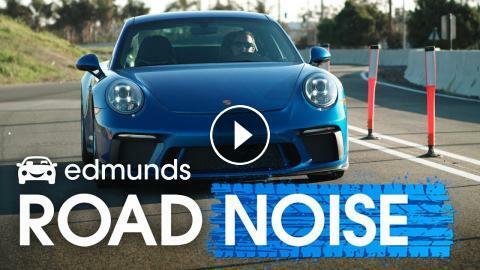 ﻿ Edmunds RoadNoise | Toyota Corolla, Aston Martin DBX, Porsche 911 GT3 Manual Transmission and more! Carlos is back! This week we launch Edmunds car rankings, find out about the new Toyota Corolla sedan, Aston Martin announces an SUV, we prepare for Black Friday car deals, drive a BMW M850i, Audi A6 and A7, and flog a manual Porsche 911 GT3 around our test track. Porsche 911 GT3 Touring | How Much Does a Manual Transmission Slow You Down?